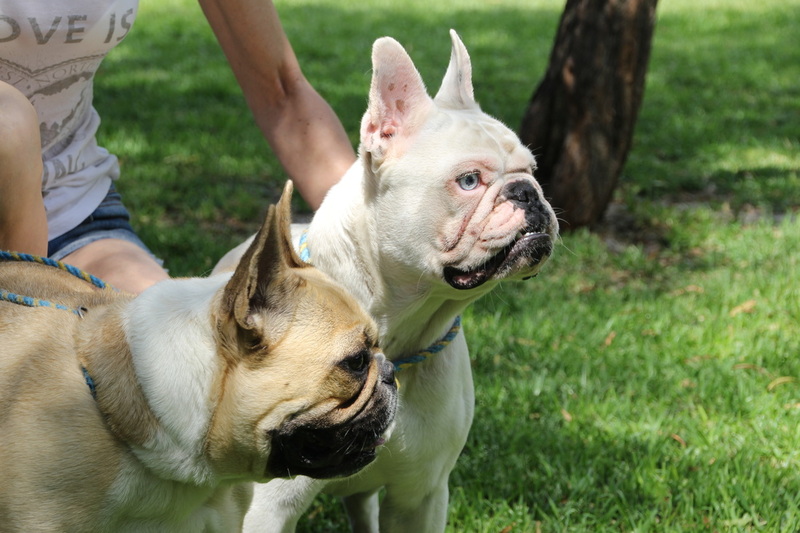 The French Bulldog Awareness Group of WA primary mission is to never have a French Bulldog in Western Australia euthanised due to being abandoned or lost. All French Bulldogs are important to us, our services are not limited to members only. Surrendering a French Bulldog If for any reason you are no longer able to look after your Frenchie, please contact your BREEDER FIRST. The F.B.A.G. are here to help and support you during this time and if we are needed, we will endevour to find a new forever home for your Frenchie (after a health check-up and evaluation). 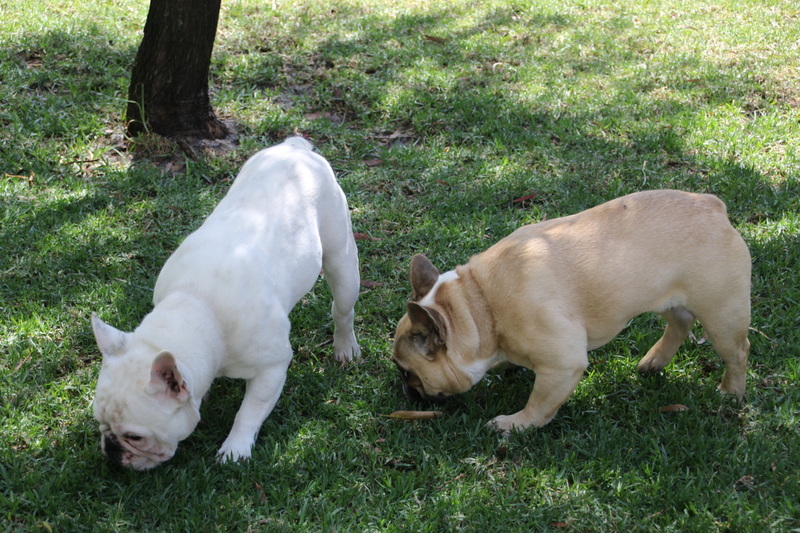 Since the inception of the French Bulldog Awareness Group no Frenchies, we believe, no Frenchies have been euthanised in dog pounds or shelters here in Perth. We have, however, shared the joy of helping return a number Frenchies to grateful owners. A BIG Thankyou to all those who put their hand up to take on Angus & Boris. We are happy to announce they have found a new home. If you have lost your French Bulldog, our extensive network of enthusiasts will spread the word and be on the lookout for your Frenchie. Contact us via email or phone to lodge your details. French Bulldogs are a relatively rare breed with their own unique health problems. If you are concerned about your French Bulldog's health or need guidance about what your vet has diagnosed, please feel free to contact us. We do not have a veterinarian on staff, however, we do have members with up to 30 years experience with French Bulldogs who may be able to help with their knowledge. 3/1083 Albany Highway, St James 6102. Phone for an appointment – details on website.